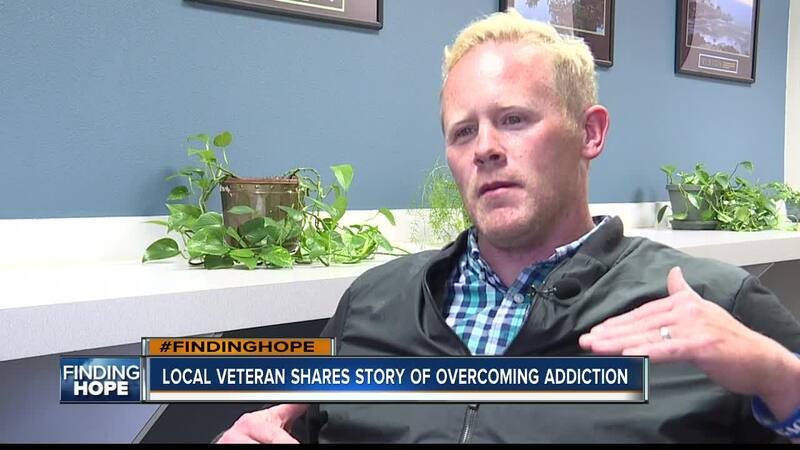 Treasure Valley veteran KC O'Dell shares his story of overcoming opioid addiction, now celebrating a sober life. As a newsroom, part of our job is to keep a close eye on what happens in our community every day. We listen to police scanners from surrounding agencies and one call that seems to come in on a daily basis is medical assistance needed for an overdose. 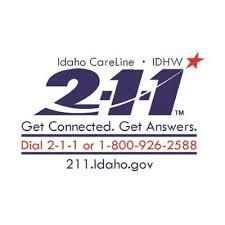 While those calls also include alcohol and other drug-related overdoses, a large number of them are opioid-related. Some of them are even deadly, and of course, the minutes immediately following an overdose are critical in saving someone's life. That's where dispatch and local paramedics step in to help. "We see the worst end of the spectrum," Ada County Paramedics Training Captain Steve Cole said. "These calls can occur in the most affluent part of town or in an alleyway and everywhere in between." Most overdoses called into dispatch will see a response from local police, fire and paramedics. 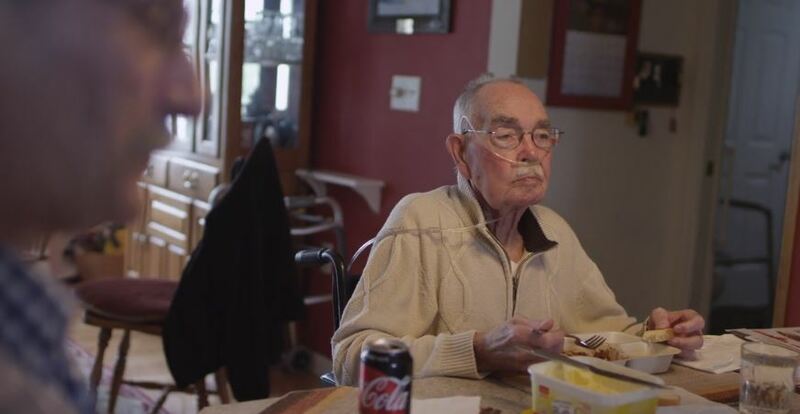 "We bring basically a mobile emergency room to the patient's side," Cole said. Possibly the most important part of that life-saving kit is Narcan , also called Naloxone - an opioid overdose antidote that's available over the counter . "It is what they use in the emergency department, it's what we use on ambulances, and it may be what you find out in the community." 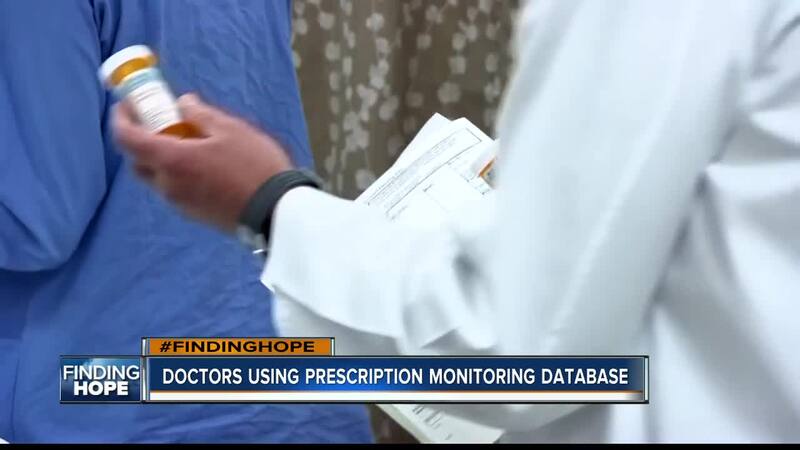 The drug can be administered as a shot, an IV, or most commonly as a nasal spray, but some patients need more than one dose. 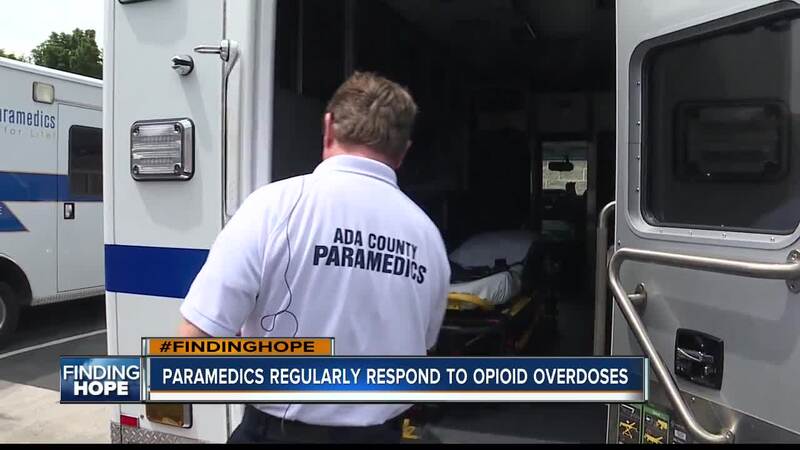 In 2017, Ada County Paramedics administered Naloxone to about 180 opioid overdose patients using 276 doses. Essentially, saving someone's life every other day. "That is relatively mild compared to back east where agencies are going through that many doses in a week or a month period," Cole said. But compared to 2016, the use of Narcan in the county went up 62 percent. In 2016, Ada County Paramedics used 157 doses to treat roughly 112 patients. And keep in mind, those statistics don't include patients who died before medics arrived or overdoses that didn't need Narcan. Cole says a large portion of overdose calls, do not need Naloxone. But before paramedics even make it to the scene, immediate help comes first over the phone from dispatch. "So the dispatcher has a series of instructions, a series of tools they can use to both help and make sure the scene is safe for us to arrive," Cole said. Dispatchers play a major role in walking bystanders through resuscitation before paramedics pull up on scene, explaining how to do CPR, or how to administer Narcan if it's readily available. The potentially deadly aspect of an opioid overdose is when a patient stops breathing but Cole says that makes it relatively easy to treat on scene. "The good news about that is that is relatively easy to treat compared to other types of overdoses, so a bystander, even if they did not have Naloxone, if they knew how to do rescue breathing or they knew how to do basic CPR, can be very effective until professional help arrives," Cole said. One outcome trickling down to some agencies across the country as a result of the opioid epidemic is the rising cost of Naloxone. Fortunately, officials with Ada County say they've not yet seen increases on a local level. Their last order, placed in January, cost the department just 300 dollars.